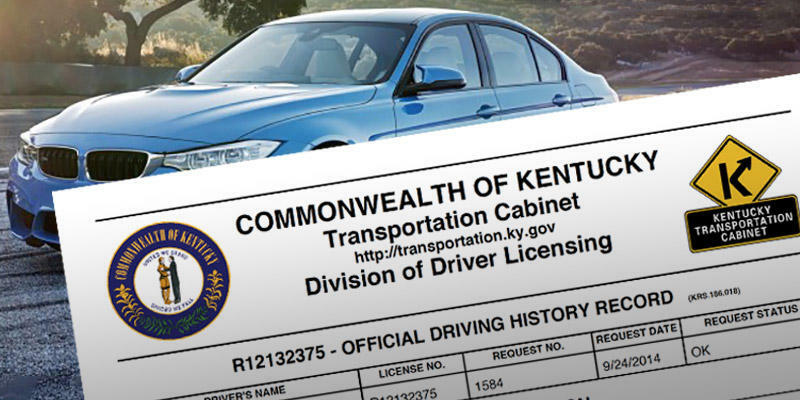 The Kentucky Transportation (KYTC) is in the end stages of testing the state’s new driver’s license system to introduce new, more secure card versions that meet federal standards in the coming months. A pilot of the new system will begin this spring in Circuit Court Clerk Office locations in Woodford and Franklin counties. New licenses will be made available gradually in counties and become available statewide by the end of the summer. “The internal testing phase did exactly what it was designed to do – verify what works and reveal gaps that need to be addressed before introducing the system to Circuit Court Clerk offices,” said Department of Vehicle Regulation Commissioner Matt Henderson. “We’re pleased with the positive results that have confirmed the majority of the new system is operational. While we targeted April to begin the in-office pilot testing, additional time is necessary to re-test system patches that are released when flaws are identified. Our unwavering commitment is to deliver a fully functional program to counties, and that requires flexibility. Everyone is engaged to make the new cards available as soon as possible," added Henderson. First-time cardholders and those desiring a Voluntary Travel ID are encouraged to prepare for the new application process by gathering, updating and requesting required documentation now. A Kentucky Transportation Cabinet bridge painting and repair project totaling nearly $2 million will start next week along I-64 in Carter and Rowan counties. Contractors will begin joint repairs Tuesday, April 9, or Wednesday, depending upon weather, on the I-64 bridges over the Little Sandy River east of Grayson. Motorists should expect one-lane traffic across the bridges – the right lane will close first, followed by the left lane – during work hours, approximately 7:30 a.m. to 7 p.m. each day. During Tuesday’s Greenup Fiscal Court meeting, an official from the Kentucky Transportation Cabinet’s Department of Rural and Municipal Aid announced $539,077 in discretionary funds for vital resurfacing work on Brush Creek Road and on parts of Plum Fork Road. Resurfacing repairs address existing surface cracks, potholes, rutting, crumbling shoulders and base failures. These funds support Governor Matt Bevin’s commitment to prioritize transportation infrastructure projects and increase economic opportunity across the Commonwealth. This legislative change brings personalized license plates in line with standard issue plates that expire on the last day of the vehicle owner’s birth month.